This is a partial preview. Full document is 144 pages. View large preview. The Enterprise Architects Dilemma: Deliver Business Value with IT ! 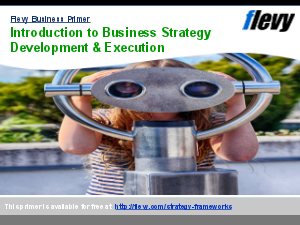 series is a reply to the request from Enterprise Architects of an introduction of ?How do we deliver to the business strategy? and ?How do we deliver business value with IT and provide an effective Business and IT Architecture?. ?The Enterprise Architects Dilemma: Deliver Business Value with IT ! ? Design: Spell out IT Activities from a demand and supplier side? provides a breakout for those that would like to focus on this area.